How Safe is it to Visit Japan? How Expensive Is It To Travel In Japan? 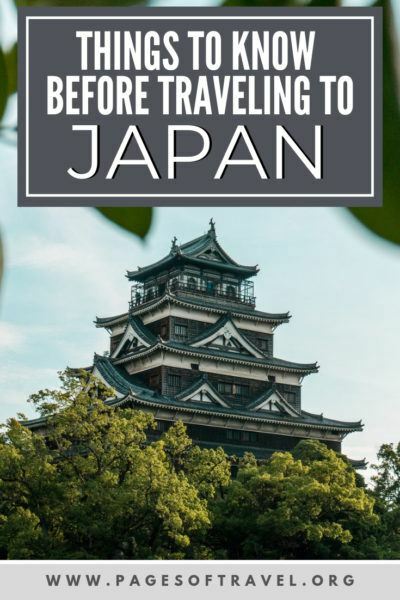 After visiting Japan twice, the first time being 3 weeks and the second time being 3 months, we wanted to create a comprehensive Japan trip planner of all the things to know before going to Japan. This guide can be utilized whether it be the first time you visit Japan or if you’ve been a number of times before! Each time we visit we tend to find something else to include on our list. One thing’s for sure, you’re going to LOVE your time in Japan. It’s by far our favorite country and this Japan trip planner is sure to ensure you have the best time. Here are a few of the big-ticket items to having a stress-free and leisurely Japan vacation. Some of these will we go over extensively later but for those of you who are looking for a quick guide, this is for you! Determine if you will need a Japan Rail Pass and order it before you go! You don’t have to pick dates ahead of time. 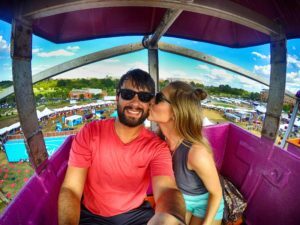 But you will need to determine if you want a 7, 14, or 21-day pass (more on this later!). You can use the Japan Rail Pass Calculator to decide if it will be worth it. Buy travel insurance or determine coverage with your credit card. Regardless of where you travel we ALWAYS recommend having some kind of coverage. Our Chase Sapphire Reserve credit card has great travel insurance which we utilize for our shorter trips. But keep in mind you will most likely have to book your trip on your credit card in order to use this benefit. If you do not have a credit card with travel insurance then we recommend getting travel insurance with World Nomads. Decide what kind of wireless service you will be using and order it or let your provider know prior to leaving (more on this later!). If you plan on driving in Japan get an International Driving Permit before you leave. Let your bank and credit cards know your travel dates. 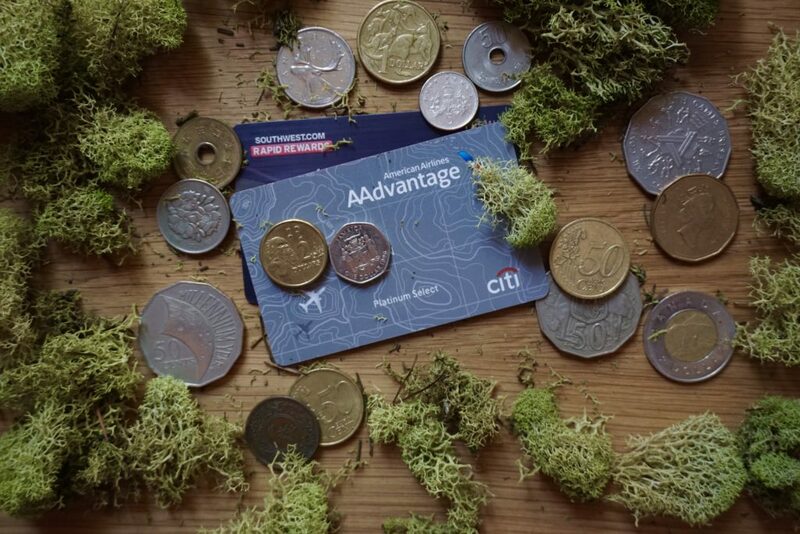 Save yourself the hassle of getting your card declined when traveling! Check Visa requirements for your country of origin. For most passport holders you do not need a visa if you only plan to be in Japan for 90 days or less. However, you may get questioned if you do not have a return flight booked upon your arrival. There are a few countries that may have visa requirements for shorter stays, such as the Philippines. When visiting Japan for the first time you’ll want to consider where you’ll be flying in and out of. If possible, consider flying into one airport and leaving from another. For example, you can fly into Osaka (KIX) and leave from Tokyo (Narita or Haneda). This will allow you to maximize your vacation time! Hakone or Fujikawaguchiko (1-2 days) *guide coming soon! The weather in most of Japan follows very similarly to the weather and seasons in the Midwest region of the United States. One of the best things about Japan is that every season has its charm so you really can’t pick a bad time to visit. However, we will cover the pros/cons of each season and a few times to avoid visiting Japan. Winter in Japan can vary depending on the region. Hokkaido and Tohoku being the coldest and most snowy whereas Kyushu usually has less harsh winters. If you’re into skiing or snowboarding, Tohoku and Hokkaido are definitely the regions for you this time of year! 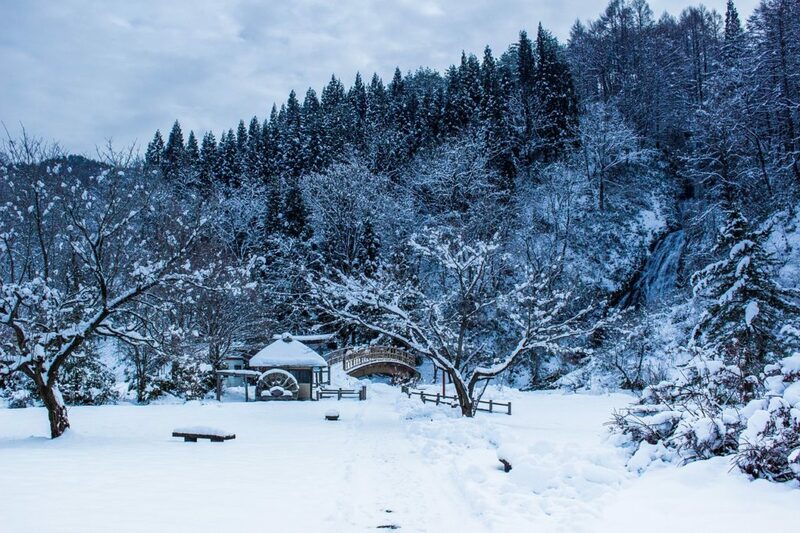 The average temperatures are 2-10° C (36-50° F) but are often much colder in northern Japan. PROS: Less crowds than other seasons, great time of year for enjoying onsen and skiing in northern Japan, best time to see Mt. Fuji. CONS: Weather can be unpredictable and it is cold (which could be a good/bad depending on if you like winter destinations). 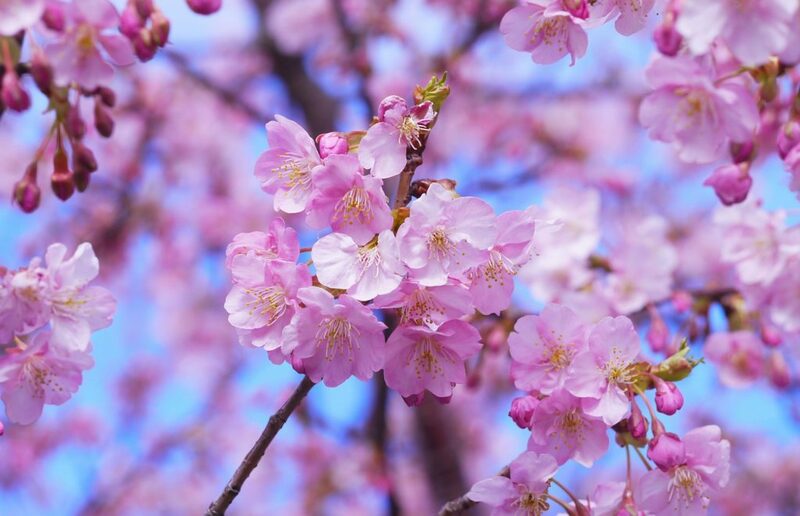 Spring is the most popular time to visit Japan due to the mild temperatures and the beautiful cherry blossom trees are in full bloom. The average temperature during the spring in Japan is 10-18° C (50-64° F) during midday but this does vary by region. PROS: The cherry blossoms, beautiful flower fields, typically predictable weather and temperatures. CONS: Because of sakura there are typically a lot of people traveling to Japan during this time so attractions and restaurants tend to be more crowded. 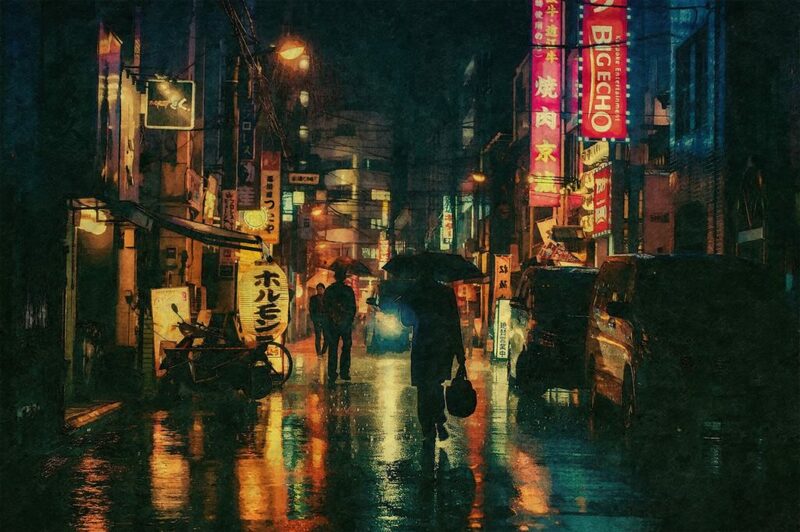 Summer has the hottest months in Japan and often presents the most rain. Temperatures on average are 29-35° C (84-95° F) In July and August, the weather is hot and humid but still a good time to visit Japan for the annual summer matsuri (festivals). If you are wanting to escape the heat you can head further north to Tohoku or Hokkaido to enjoy cooler temperatures. PROS: Tons of matsuri (festivals) to visit, beach destinations are extremely enjoyable, flowers fields in northern Japan, Mt. Fuji climbing season (opens July). CONS: Rainy season (June-July) followed by extremely hot and humid temperatures, worst time to see Mt. Fuji from below due to high humidity. 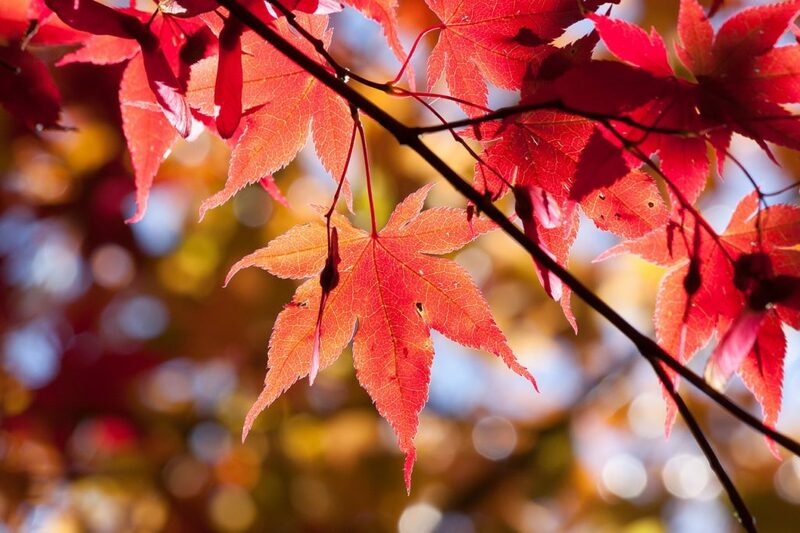 Autumn is the second most popular season to visit Japan due to the fall foliage and cool autumn weather. Temperatures are pleasant being around 17-22° C (63-72° F). PROS: Colorful fall foliage, comfortable temperatures, less crowded, Sumo tournaments typically happen this time of year. CONS: While there are less crowds than spring, there are still many tourists that travel to Japan to see the fall leaves and enjoy the nicer weather. There is something to enjoy in every season in Japan so regardless of what time of year you decide to visit, you are sure to enjoy your trip. However, we recommend avoiding Golden Week and Silver Week. Golden Week is a span of four national holidays within 7 days and is typically held the last part of April-first part of May. Silver Week happens every five to six years and similar to Golden Week, it is also a span of four national holidays within 7 days in September. Japan is one of the safest countries in the world with very low crime rates. But like any other country, it is important to use common sense and be aware of what is going on around you. As I said before, we have collectively spent 4 months in Japan and haven’t faced any issues with minor or major crimes but we have heard about some issues that I believe you should be aware of. Drink Spiking: At the nightlife scene in cities such as Tokyo there are a number of reports of drink spiking which has sometimes led to theft and assault. While it is still rare, pay extra caution to your drinks and never accept drinks from strangers. In certain areas of cities you might be lured into a bar or club by a host/hostess outside, typically it is best to only go to bars or clubs that have longevity or good reputations. Groping: While again, this is not extremely common, but there have been reports of groping while on trains or other forms of public transportation. Major cities have tried to combat this by designating female only trains during rush hour. Natural Disasters: While you don’t know when a natural disaster could happen it is good to know that Japan is prone to earthquakes, tsunamis, flooding, extreme heat and winter weather, and typhoons. There are also a number of active volcanoes on the islands. We have personally experienced the effects and aftermath of earthquakes, flooding, extreme heat, and typhoons. Make sure you educate yourself on what to do should any of these occur. So, is Japan safe? YES! But is it foul-proof, 100% safe? No. Make sure you exercise caution and are aware of your surroundings at all times. Be prepared for any events that should take place and make sure you get trip insurance BEFORE you go. Japanese currency is known as yen (pronounced “en”). Bills come in 1,000 yen, 5,000 yen, and 10,000 yen. There is also a 2,000 yen bill but it is very rare. Coins come in 1 yen, 5 yen, 10 yen, 50 yen, 100 yen, and 500 yen. Because coins are commonly used in Japan it is a good idea to bring a coin purse to carry your loose change, plus it’s the best way to store your train tickets or IC card too! One of the easiest ways I was able to remember the currency conversion was to mentally move the decimal or drop zeros in a total. If something cost 100 yen it was roughly $1 USD, if another item cost 1,200 yen then it was roughly $12 USD and so on. A lot of people believe that exchanging funds prior to leaving their home country is the cheapest way to exchange. But in Japan, it is usually easier and cheaper to get Japanese Yen upon arrival in Japan. But if you feel more comfortable with converting currency before you go then you can check rates at Travelex. 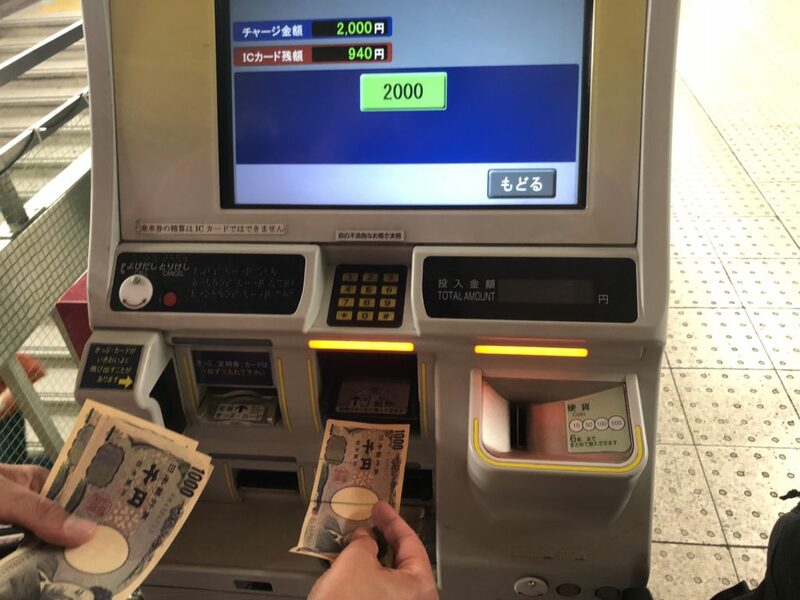 Getting yen while in Japan with your debit card is typically the most convenient and inexpensive way – 7Eleven ATMs often have the cheapest fees and are readily available all over Japan (they’re even in the airport so you can get cash upon arrival!). However, if you want to avoid ATM fees we suggest opening a FREE Charles Schwab debit card for zero foreign ATM and transaction fees. One of the things that we always hear from people about traveling to Japan is that it’s too expensive. 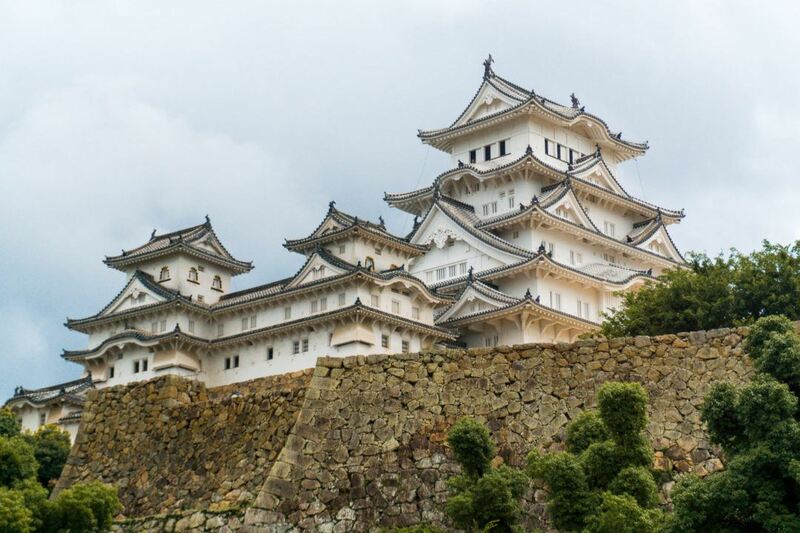 While Japan isn’t the least expensive country to visit in Asia it can be done on a budget. If you can, book flights and accommodations with points. We were able to fly business class on Japan Airlines and have 30 nights of hotel stays in Japan for free (minus taxes and fees) by utilizing our points! When booking flights with credit cards use websites like Skyscanner to find the best deals and dates. For accommodations, you can save money by staying in business hotels, capsule hotels, hostels, or even try Couchsurfing. Food is relatively inexpensive in Japan, one way that we saved money is by getting at least one meal a day (usually breakfast) from grocery stores or convenience stores. Plan out your travel destinations in Japan thoroughly so you are able to save money and time on train tickets, meals, and hotels. Travel during the less busy seasons (winter and summer). Don’t speak Japanese? That’s ok! Japanese people are typically very helpful and accommodating to foreigners who speak another language. We recommend downloading Google Translate in order to quickly translate voice to text, text to text, or even by photo translation. If you have a little time, here are some helpful words and phrases to practice. You might be tempted to, but DON’T SKIP THIS SECTION. 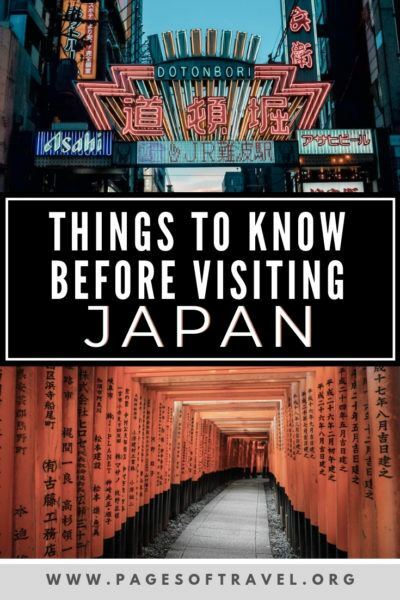 You’ll definitely want to brush up on these before you go to Japan, hence why we’ve put this big disclaimer in our Japan trip planner. For some of us, it might seem completely natural to take our shoes off at the door of our home, Logan and I both grew up in homes where this was a guideline but for others, it might seem strange. 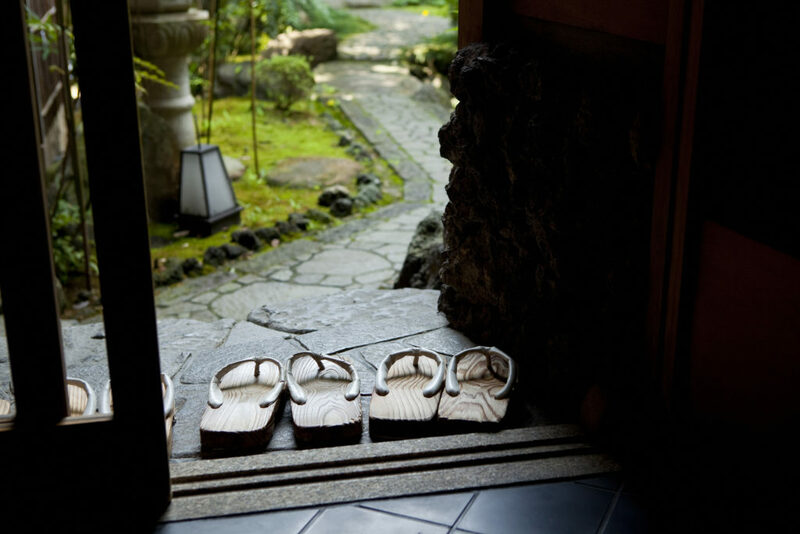 While traveling in Japan, there are a number of places that you must take your shoes off, the obvious being when entering a person’s home but also when entering some hotels/ryokan, restaurants, or businesses. Because of this, it is best to wear shoes that are easy to slip on and off and wear socks or have some accessible as being barefoot isn’t typical either. When wearing sandals we typically carry a pair of ankle socks in our bag that we can put on when we are walking in a place that requests the removal of shoes. In addition to taking off your shoes inside homes and some buildings, you might also notice bathroom slippers in some public restrooms. They are commonly seen in establishments that you have to take your shoes off such as temples or ryokan. They are located at the door of the restroom to be worn while you are in the bathroom and put back at the door upon exiting. Tray to put cards, cash, and receipts on. 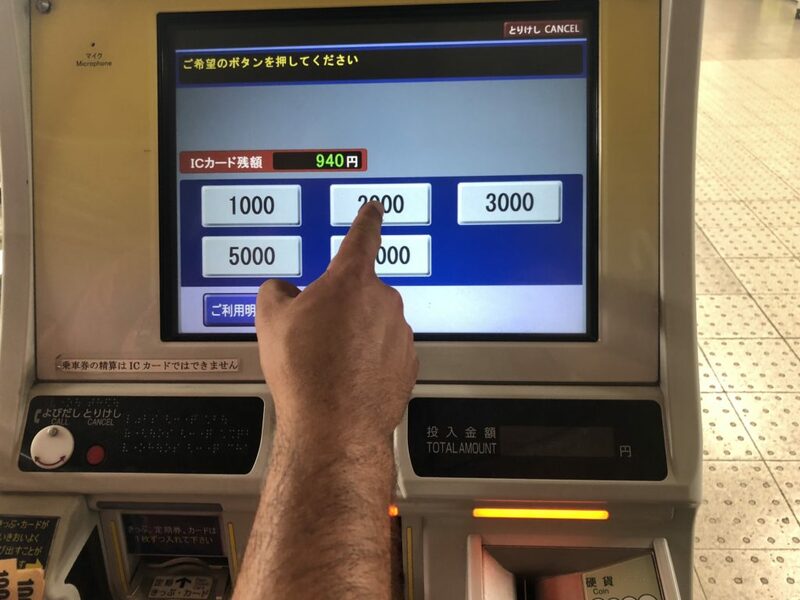 In many countries, you often pay for goods or services by handing cash or a card to your cashier, But in Japan, the passing of money or credit cards is rarely exchanged by hand. Instead, you’ll place your money or credit card on a small tray that is usually by the cash register. The cashier will then take the tray and place your receipt and/or change onto the tray for you to take. It definitely saves the awkwardness of trying to hold cash, coins, receipts, and/or your wallet all at the same time! It’s safe to say that you MUST visit a Japanese onsen (hot spring) while in Japan in order to have the complete experience. 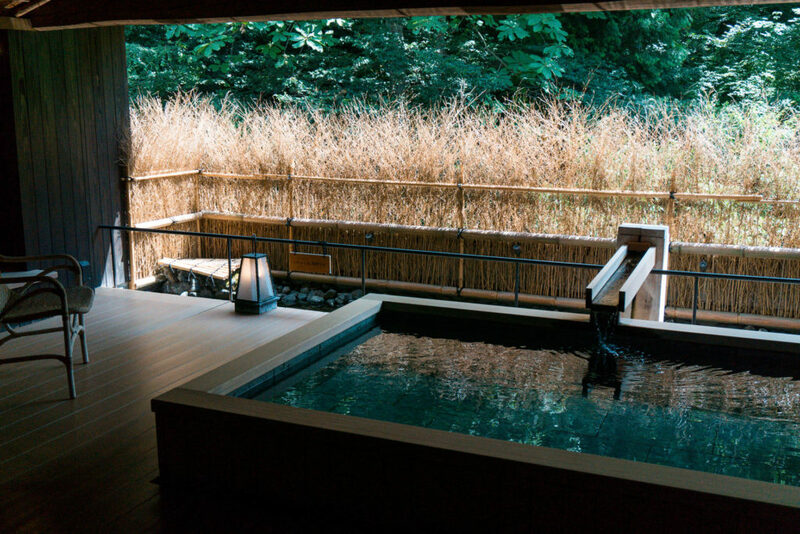 Onsen or Japanese hot springs are extremely popular in Japan for their relaxation and healing properties. 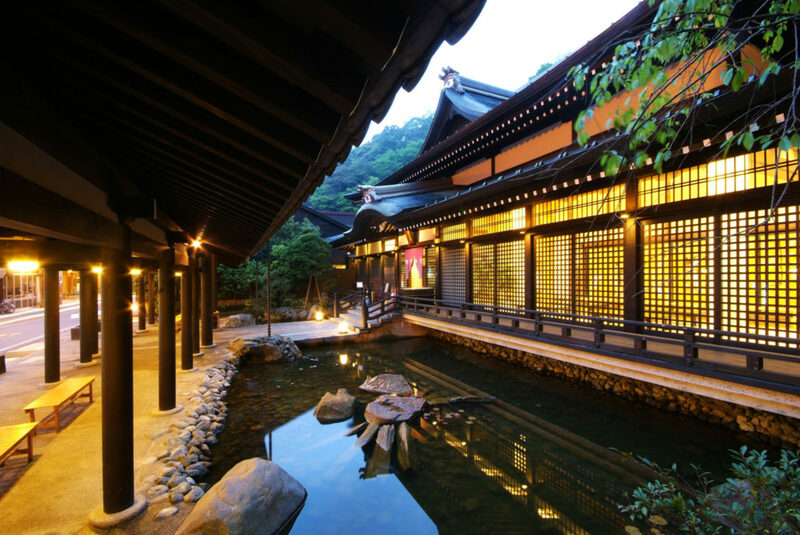 There are many different kinds of onsen such as indoor and outdoor onsen, public and private onsen, mixed bathing and gender specific onsen, and natural and man made onsen. Before entering the onsen it is important to shower first to ensure cleanliness. You may notice that in the shower area there are stools to sit on. Do not shower standing as it may spray water on someone bathing next to you and make sure you rinse off all soap prior to getting in the bath. Some people prefer to keep their wash towel with them to provide cover when going from onsen to onsen. When entering the onsen they place it on their head. This is okay to do at most onsen, but make sure that you do not let your towel touch the water. If you have long hair, put it in a high ponytail or bun. You hair should not touch the water at any time. Since onsen are a place of relaxation it is best to move slowly and keep noise to a minimum by speaking quietly. This ensures that you are not disturbing other guests. Onsen baths are hot! It is important to drink water before and after using the onsen to make sure you are staying hydrated. If you have been drinking alcohol it is best not to use an onsen. Tattoos are not allowed most of the time. The original reason for this rule was to keep out members of crime gangs who typically had tattoos. It is important to be respectful to this request. Some onsen allow those with tattoos to visit the onsen if their tattoos are covered. There are also a small amount of tattoo-friendly onsen throughout the country as well. Do not stick your chopsticks into a bowl of rice or pass food to another person from chopsticks to chopsticks as both resemble rituals done in funerals and would be considered disrespectful. Pointing your chopsticks at another person or spear your food with them is also considered rude, chopsticks should only be used for eating purposes while you’re in Japan. Do not use the side of your chopsticks that you eat with to get food from a shared bowl. When visiting a dining establishment you will be presented with a moist towelette or warm/cold towel (varied by season). You will use this towel to clean your hands and place it neatly on the table when you are finished using it. It is not common practice to use the towel for other parts of your body such as your neck and face, although during the summer we did occasionally see some using it to cool off their neck. When visiting a restaurant in Japan you will often be shown to a seat or select your own depending on the restaurant. After sitting you’ll typically receive water and/or complimentary tea. After looking at the menu and making your choices you may have to look for a nearby waiter or waitress and wave them down by making eye contact, raising your hand, and calling “sumimasen”. Depending on the restaurant you may have multiple people serving you. While you might be used to eating and drinking while walking, it can be considered rude to do so in Japan. If you get a snack from 7 Eleven that you plan to eat right away, consider doing so in the store as they often have small seating areas to do so. If there is no seating area you might see people standing outside eating their food item so they can throw away any refuse into the proper location inside the store (you won’t find many trash cans in Japan). As for drinks, most Japanese people typically enjoy them by the vending machine or at the convenience store. But we took water everywhere we went during the summer to simply survive the heat. When walking around we would find a place to stop and take a drink and noticed that many others did the same. Tipping is not practiced in Japan so there is no need to leave anything additional for a meal or service. In fact, leaving a tip could be considered an insult or will only cause confusion for your server. Instead, simply thank the waiter/waitress for their service to you prior to leaving. You may also say “gochisōsamadeshita” to the chef which means “thank you for the meal” and is a direct compliment. You might notice once you get on a train or subway in Japan that people are VERY quiet. This is out of respect for the people surrounding them. Please refrain from talking loudly to your travel companion(s), talking on the phone, or watching videos without headphones while on the train. If you are wearing a backpack take it off of your back and place it on the front of your body to avoid bumping into anyone. However, this can be difficult to do if you are wearing a large pack as your luggage like we did. If that is the case try to get to a spot where you are less likely to bump someone or try to travel during a time other than rush hour. If you are seated on the train and an elderly person, person with a young child, or disabled person boards and does not have a seat, you can offer them yours if you wish, it is considered polite to do so but not required. However, don’t insist too strongly or they might think that you believe them to be frail and unable to stand. In regards to the previous statement, also make sure you aren’t sitting in the designated seats for the elderly, handicapped, or those traveling with infants. If you are, then you should make sure to move if that seat is needed. Pointing is considered to be rude instead use an open hand to make pointing gestures. You may notice Japanese people wearing face masks similar to the ones you receive at the doctor’s office when you have a cough or the flu. In Japan, it is considered courteous to wear a mask like this if you have a cough, cold, or really any other illness that could be contagious. Also, if you need to blow your nose it would be best to do so inside a restroom rather than doing so in a public place. We know this guide is longgg so for your sanity we’re adding all of our Japan packing guides to a separate post (you can find it here). For now, here are some things you can’t afford to forget in your Japan trip planner. Portable Umbrella: This is handy for rain but also for shade too! However, if you don’t want to bring an umbrella you can easily buy one at any convenience store in Japan or a number of 100 yen shops! Bug Spray: This is especially important if you are traveling during the summer months and to more mountainous or rural areas. Travel First Aid Kit: While there are many pharmacies and places to purchase over-the-counter medications in Japan you can save yourself the hassle of translating each item and bring a few of your own OTC medications such as Ibuprofen, aspirin, stool softeners, Immodium, antibiotic ointment, band-aids, etc. Prescription Medications: Keep in original packaging and in some cases you’ll also need a doctor’s note or declaration for customs. 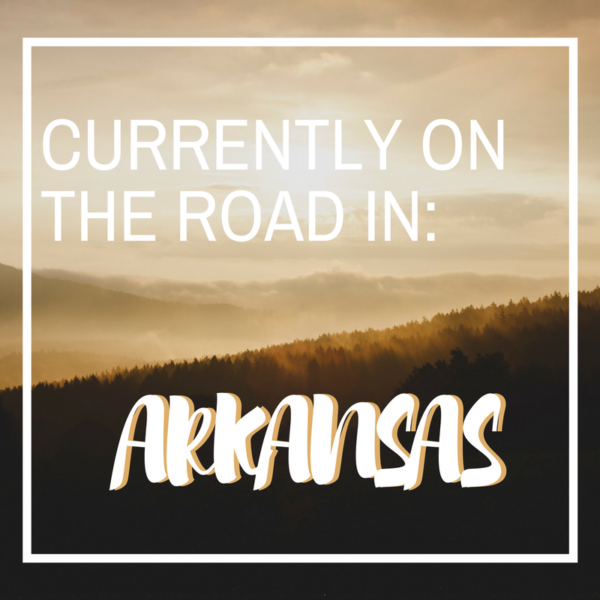 I traveled with a three months supply of birth control, EpiPens, and albuterol (asthma) inhaler with no issues. Travel Pillow: Great for the plane ride and for long shinkansen rides or overnight buses. We like the inflatable ones so they pack up easily and you can adjust the softness of them. Japan Rail Pass: You’ll need to order this ahead of time and bring it with you to exchange for your pass. International Drivers Permit: If you’re planning on driving a car in Japan you’ll have to have this! Information regarding your portable WiFi device such as reservation number, where to pick it up, etc. Portable Battery Pack: You’re going to be using your phone a lot whether it be for directions, translations, or photos, so you’ll want to make sure you have a way to charge it on the go. 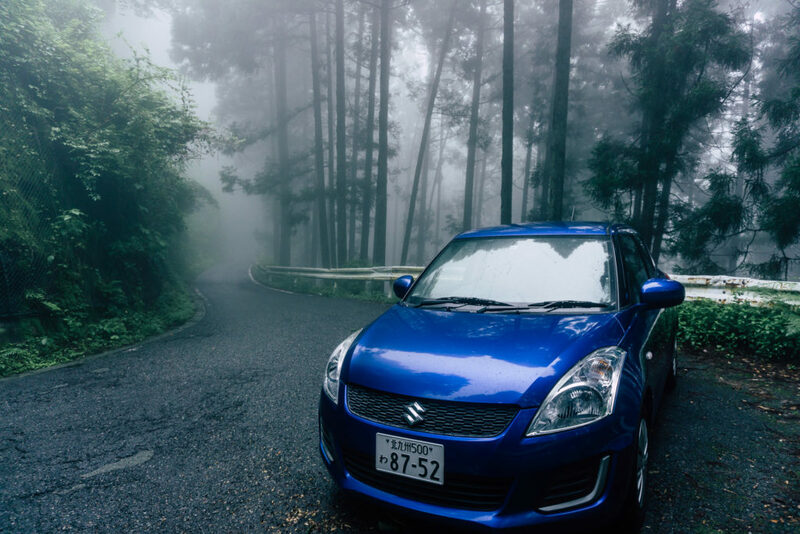 We won’t go into renting and driving a car in Japan in full detail on this post as we’ve already covered all the details here. But the one thing you REALLY need to go before you go is to make sure you obtain an International Driving Permit (IDP). You are allowed to drive in Japan with an IDP for up to one year so long as your IDP is not expired. As I said, you WILL NOT be allowed to rent a car in Japan without an IDP so make sure you get this ahead of time! The Japan Rail Pass (JR Pass) is a cost effective way that you can travel long distances in Japan by trains for foreign visitors. The JR Pass is available for 7, 14, or 21 consecutive days and come in either ordinary or green car passes. 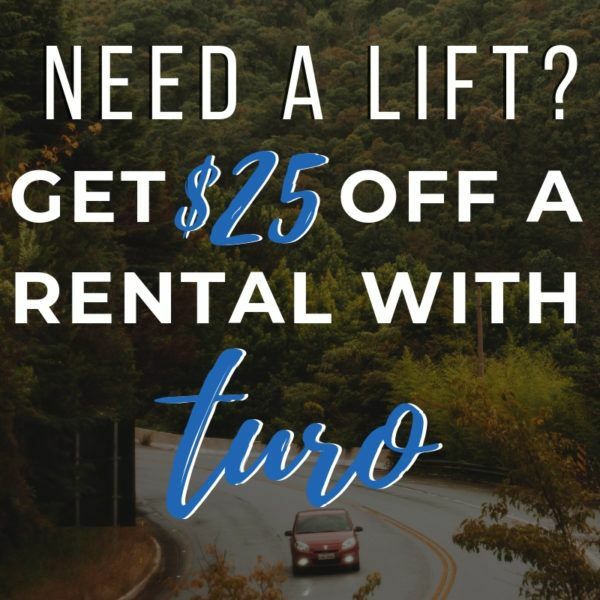 Green car passes are first class cars that have more space and selective seating than ordinary passes, however we think it’s worth it to save the money and buy the ordinary pass. 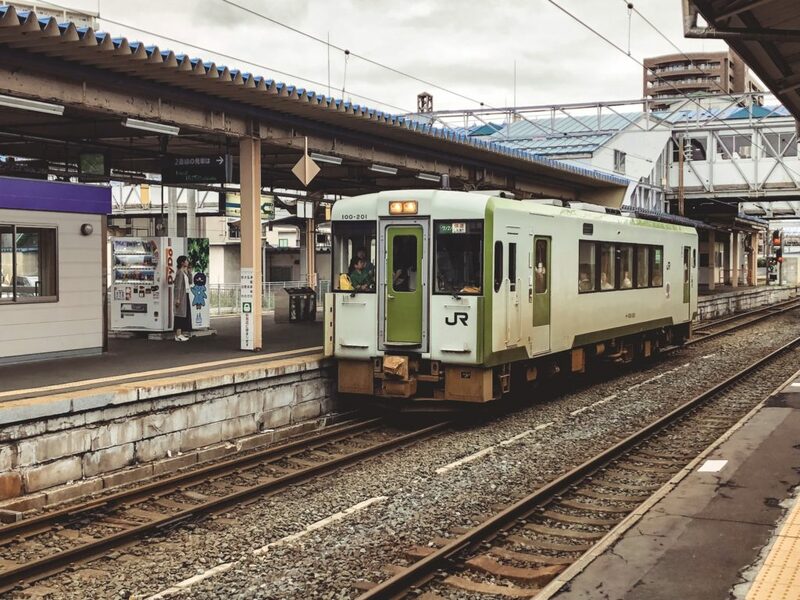 For our Japan trip planner, we want to point out that the best way to obtain a Japan Rail Pass is to order it prior to leaving through the Japan Rail Pass website. Then you can have it delivered to your residence. 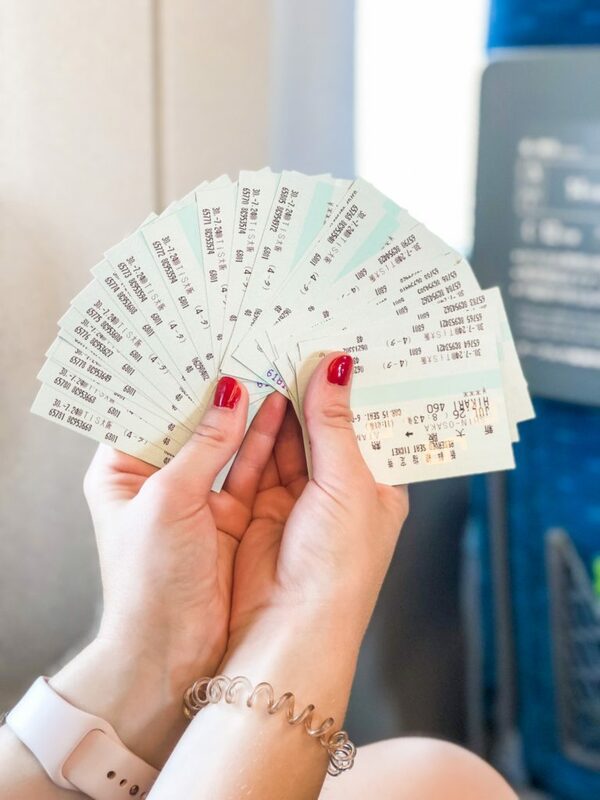 However, if you do not have time to get your Japan Rail Pass before you leave it is now available for a limited period of time at select stations in Japan. There are also regional passes that are available at lower costs if you do not plan to travel as far. Use the Japan Rail Pass calculator to see if it’s worth it for your trip! When you arrive in Japan you can exchange your JR voucher for your pass by visiting any designated station in Japan. To do this you will need to present the voucher and your passport to the staff member at the ticket counter. Something to keep in mind is that you do not have to start your JR Pass the day that you exchange it. You can select any day within a 30 day period of your starting date. Train name with train number and departure time. When using a Japan Rail Pass you will not enter through the automatic ticket gate, even if you are holding a reserved ticket. Instead, you will pass through the manned ticket gate and show your pass to the staff who will then let you through. IC Cards are rechargeable cards that are used to pay public transportation fares and some vending machines, restaurants and specialty shops. Let me tell you, IC Cards are SERIOUS TIME SAVERS and WE HIGHLY recommend you get one. It is important to know that EACH person needs their own IC card, even kids. There is a 500 yen refundable deposit per card that will be refunded if you return your card to the same place/city of purchase. 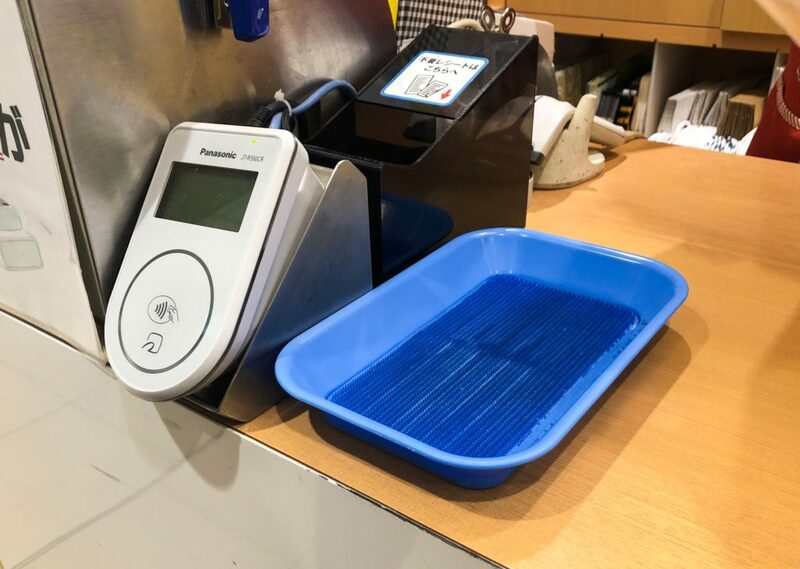 If you have a remaining balance when returning your card you can also have that issued but some companies charge a 220 yen handling fee to do so. 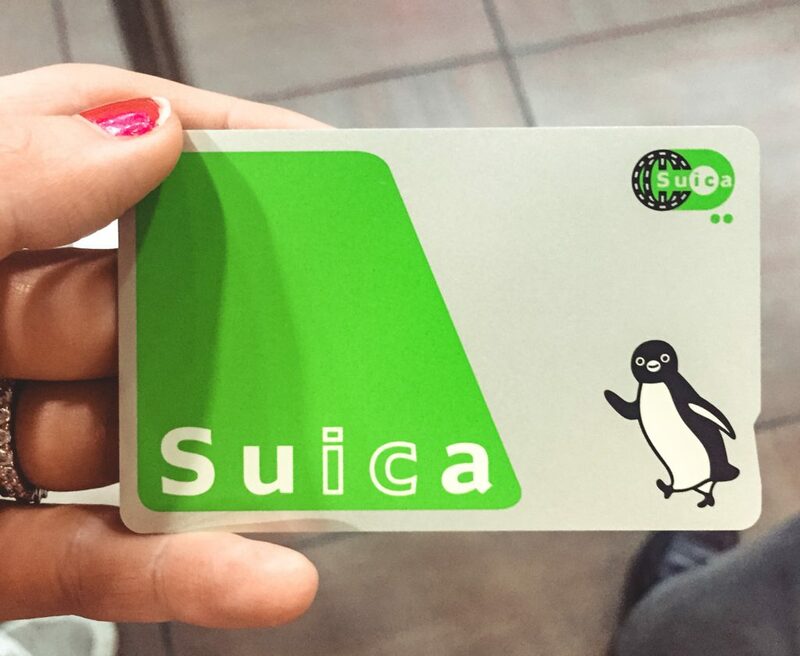 If you plan on visiting Japan again you can also keep your IC card for future use. This is what we do and we simply recharge them whenever we arrive. 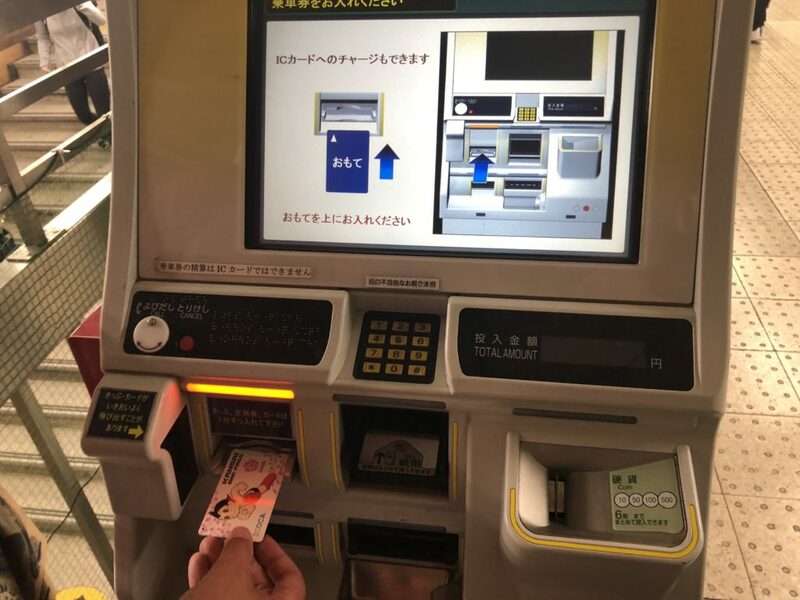 To use your IC card you’ll simply touch your card over the card reader at the ticket gate for a second or two and enter the gate to the train station. Your fare will be deducted after you swipe your card a second time when leaving the station at your final destination. Super easy, right!? 1) Select English and insert your IC card into the recharging machine. 2) You will then see your balance and options for reloading your card. Select the amount you wish you put on your IC card. 3) Insert bills or coins (does not have to be exact change). 4) Get your change, receipt, and IC Card! You can simply reload your IC card at some ticket machines and recharging machines located usually inside and outside the ticket gate. Most machines have an English option in order to know your balance and hear/read directions for how to add more cash. There are a number of different train categories in Japan that are helpful to know for when planning a Japan trip. 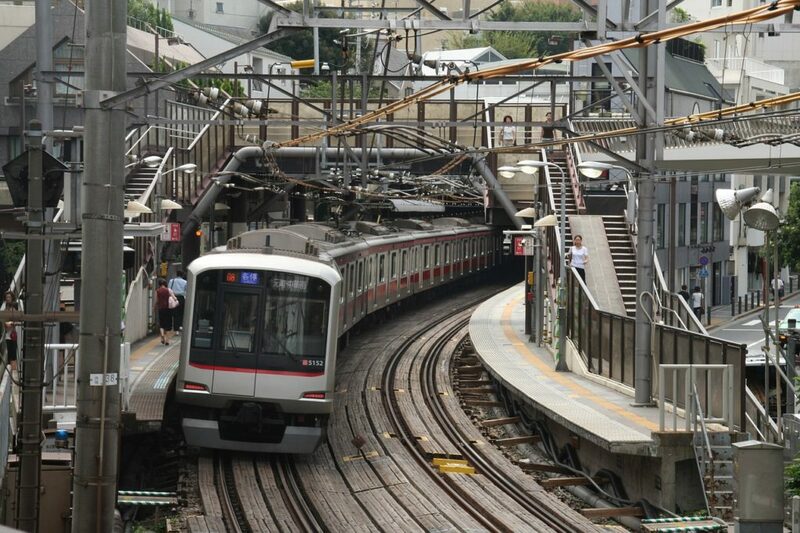 The biggest difference between the kinds of trains in Japan is the number of stops. Local: Stop at every station. Rapid: Less stops that local trains (no additional cost). Express: Less stops than rapid trains (usually no additional cost). Limited Express: Only stop at major stations. An additional fee of 500 yen to 4000 yen (depending on the length/destinations) is required in addition to the base fare. 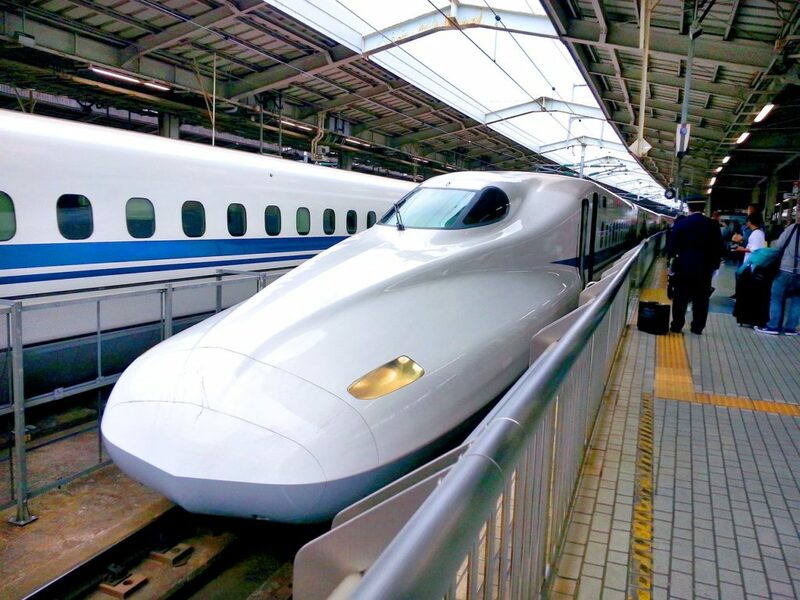 Shinkansen (Bullet Trains): Shinkansen also known as bullet trains are only operated by Japan Rail (JR) and located in most major cities in Japan. They are popular because of their high speeds of up to 320 km/h (roughly 200 mph) and are notorious for their timeliness. An additional fee of 800 yen to 8000 yen is required in addition to the base fare. This is also where your JR pass will come in handy!. The best way to pay for your train ticket is by a prepaid IC card (as outlined above). But if you do not have an IC card or do not want to obtain one you can also buy tickets from the kiosks in every train station. Find a kiosk to purchase a train ticket in the station you will be departing from. Find your destination and fare on the map above the kiosk (Google Maps can help with this too!). Press English on your kiosk machine then put your money into the kiosk. The kiosks accept most coins and bills but do not accept cards. Select the number of tickets that you wish to buy. It automatically defaults to one. Press the button that shows the total fare for your ticket. Then take your ticket(s) and change. After purchasing your ticket you will need to then enter the ticket gate. Simply walk up to the gate and insert your ticket. The gate doors will open and you can then walk through. Make sure you grab your ticket on the way out of the gate, you’ll need it to leave the train station upon your arrival! For long distance train travel see our section on booking seats in the Japan Rail Pass section above! City buses are easy to use and convenient in many cities and towns. There are even some buses that have a flat fare! 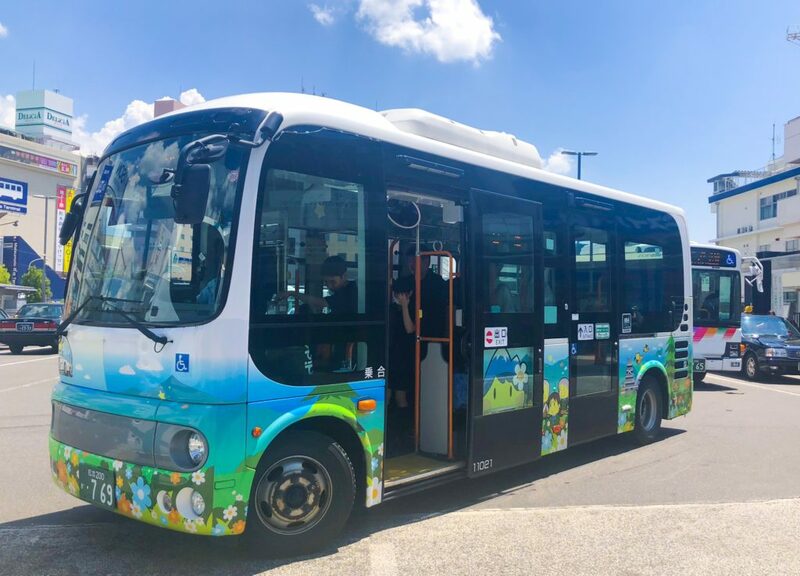 We used city buses the most while in Kyoto. Typically you will enter the bus through the back side door and pull a numbered ticket. If you are using an IC card you will also need to tap your card on the IC card reader. The number on your ticket will match the number to a screen above the driver. Once you find that number you can see how much you owe for your fare. 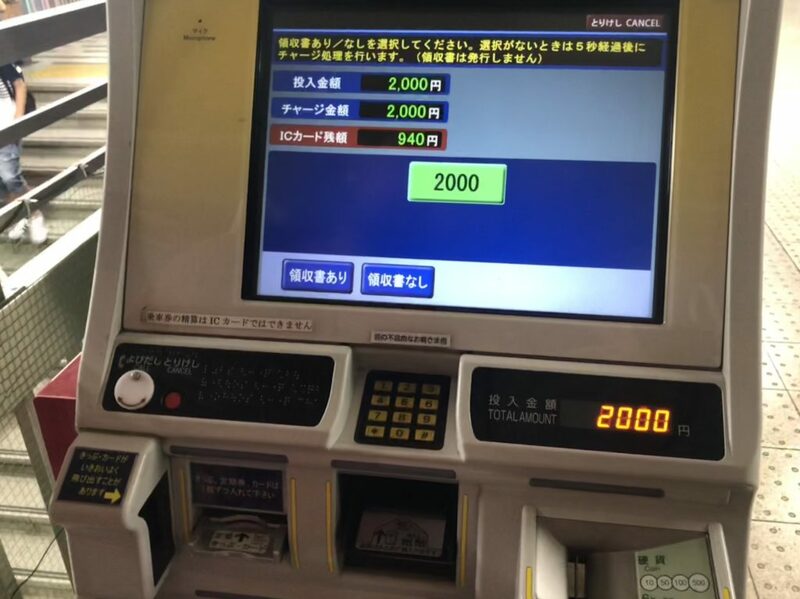 If you are paying in yen, instead of IC card, you will need exact change. You can use the change machine at the front of the bus by the driver. When you are ready to get off at the next stop you will push the signal button located on the walls and/or windows of the bus. When exiting the bus you will go to the front door, place your ticket and fare in the box to the left of the driver. If you are using an IC card you’ll tap your card on the IC card reader. *If you are on a JR Bus and have an active JR Pass you will simply show your pass as you exit the bus. Highways buses are an alternative to train travel for places that don’t have easily accessible trains or for a less expensive option for traveling long distances and even overnight in some circumstances. The biggest disadvantage of traveling by highway bus is the length of time that it takes to get from place to place. We utilized a highway bus when traveling from Fujikawaguchiko because it was the easiest way to get to our next destination. 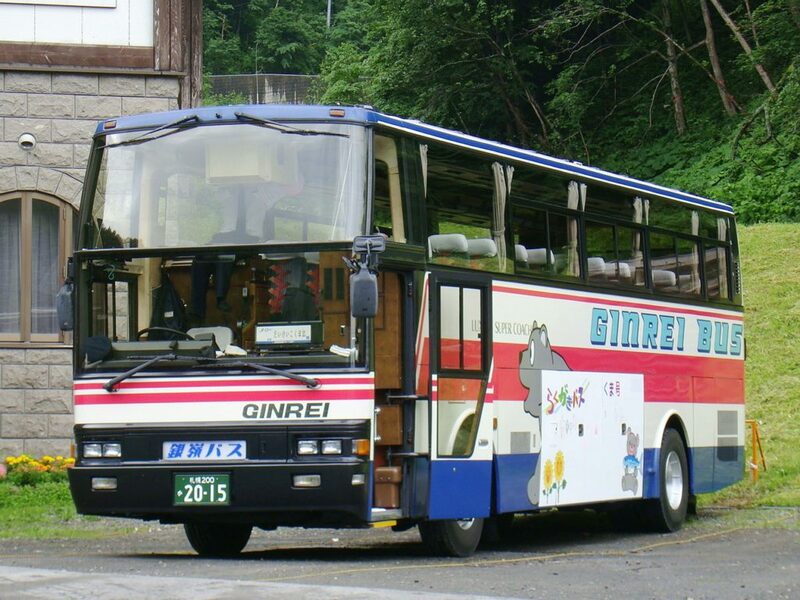 Many people also utilize the highway buses as a form of transportation to and from Fujikawaguchiko when staying in Tokyo. There are a number of different kinds of accommodations in Japan from Couchsurfing to a traditional ryokan. The websites we use and stand by to book accommodations in Japan are TripAdvisor, Agoda, and Japanican. Occasionally we’ve used Airbnb while in Japan as well. Hostels are one of the cheapest (if not, the cheapest) accommodation options in Japan. Some hostels have rooms with multiple mixed gender guests residing, others have gender-specific rooms, and some even have private rooms with shared bathrooms. If you’re traveling on a really tight budget, Couchsurfing and Hostels are the way to go! I’ll be honest, the hostel life isn’t for us anymore so we didn’t take advantage of many while in Japan. However, we did stay in a few hostels where we had our own bedroom but a shared bathroom or common area with other guests which we enjoyed so that could be an option for you too! As of June 15, 2018, Japan has become more strict in regulating Airbnb in Japan. When booking an apartment or home on Airbnb it is important to ask for the host’s government regulated identification number to ensure that the listing has been properly recognized by the Japanese government. If the Airbnb is not registered you are at risk of having your reservation canceled. We’ve stayed in a few different Airbnb while in Japan. But, despite being fans of it in other countries and the United States, it wasn’t necessarily our favorite in Japan simply because we felt that the cost was a little high unless you were planning to stay in one place for a longer period of time. We only stayed in Airbnb in Japan for specific reasons such as it being the only accommodation option available during a festival. 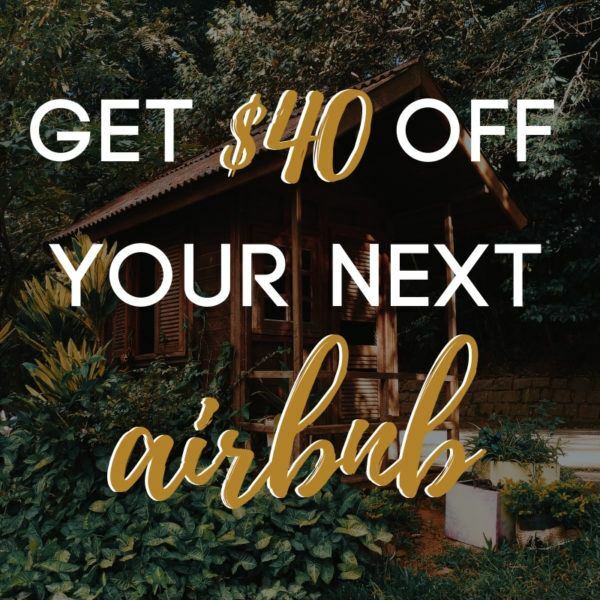 However, Airbnb is perfect for those traveling in a large group and would like to have access to a kitchen or more space. Capsule hotels are a type of hotel that has a large number of small bed size pods. They are usually separated by gender with public restrooms. They are designed for single-night stays which make it convenient for solo travelers that want more privacy than a hostel but still a cheaper rate than a hotel room. There are some capsule hotels that have mixed gender floors or two-person capsules for couples or families who prefer to stay together. Despite visiting Japan numerous times we STILL have yet to stay in a capsule hotel, so maybe we’ll do it on our next visit! Business hotels are extremely common in Japan and provide guests with basic no-frills rooms at reasonable rates. The rooms in business hotels are often very small but provide all the basic amenities like shampoo, soap, toothbrush, toothpaste, razors, and shower caps. Most business hotels in Japan also have a tv, air conditioning, small refrigerator, tea kettle, and complimentary green tea and water. A few business hotel chains that we like are Ibis Styles, Mystays, Mitsui Garden, Daiwa Roynet, Toyoko Inn, and Dormy Inn. Popular luxury hotel brands such as The Ritz Carlton, Hyatt, Hilton, St. Regis, and Mandarin Oriental all are readily available in cities in Japan. If you are a points traveler, luxury traveler, or have award status with a particular brand of hotel staying in a luxury hotel is definitely a treat. We stayed at the Prince Sakura Tower Autograph Collection in Tokyo (a Marriott property) and were very impressed with the style of the hotel, the spacious rooms, location/proximity to a nearby station, and the staff. 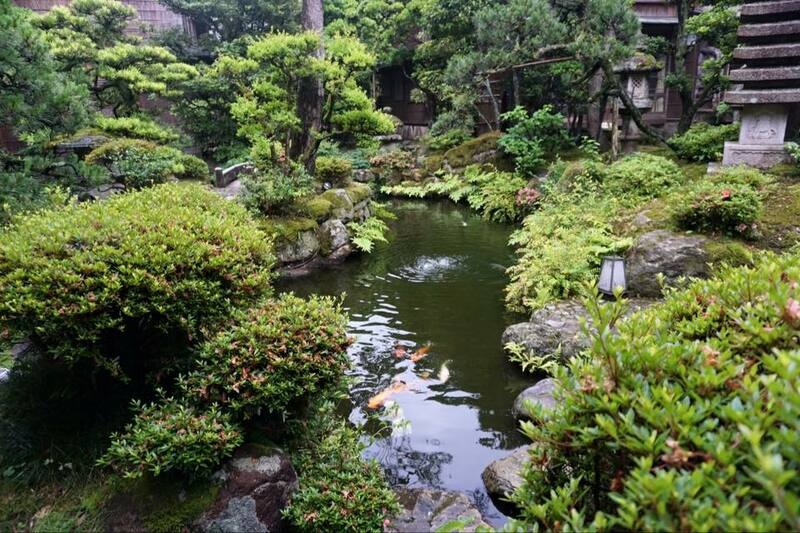 A ryokan is a traditional Japanese inn that could also be classified to some as a boutique hotel. 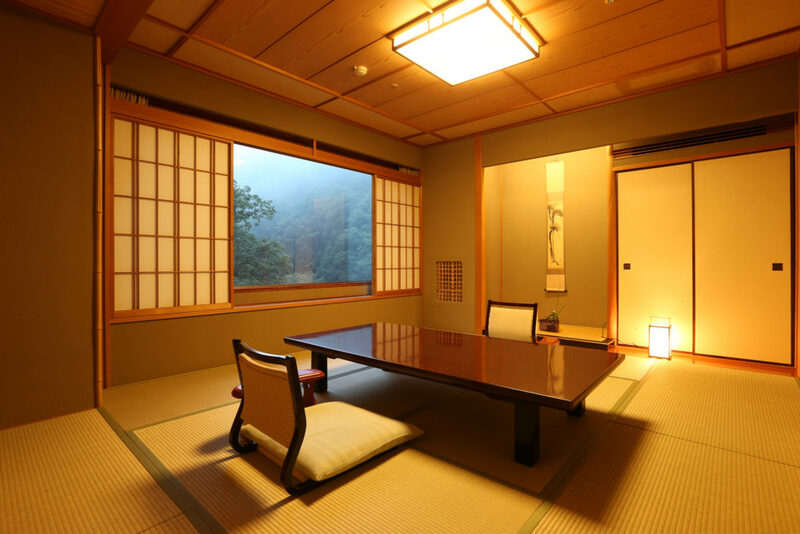 It typically has a Japanese-style room with tatami mat flooring and futons that are laid out at night by hotel staff. If you’ve never stayed in a ryokan style room it’s definitely a Japan bucket list item you should consider checking off! We’ve received amazing customer service at every hotel we’ve stayed at in Japan, but the service at the ryokan we’ve stayed in was simply impeccable. When you do stay at a traditional ryokan, see if you can add on a kaiseki meal too. 😉 Our favorite ryokan accommodations have been Nishimuraya Hotel Shogetsutei and Nishimuraya Honkan. We have rented a portable WiFi device each time that we have visited Japan simply because they are easy to use, affordable, work all over Japan, and you can connect a larger number of devices to them (usually up to five at a time) which is perfect if you have a larger family or group or if you need to connect more than just one cell phone. We have rented WiFi devices from Global Advanced Communications and Japan Wireless. In our opinion, we liked our device from Japan Wireless the best. We used it for three months and from the mountains of Kyushu to isolated flower fields in Hokkaido, we always had service and never had any major issues with our device. They also provide you with a free battery pack to charge your device while on the go and unlimited data for the duration of use. For those that are traveling solo and looking for a cheaper option, you might consider renting a SIM card from Japan Wireless to use in your cell phone while traveling in Japan. It works the same as the WiFi device above but instead, you will simply insert the SIM card directly into your personal cell phone. Another option is to rent an iPhone or Android to use while in Japan from a rental company. It works the same as using your own cell phone but is the most expensive option. Regardless of which option you choose you will simply order and pay for your device and it will be delivered to your hotel or you can pick up at the airport counter. After using your device you will put your device in the provided return package and drop-off at any mailbox in Japan. If you plan to drop-off at the airport make sure you do so before going through security as there are no drop boxes inside the gates (we made this mistake once)! 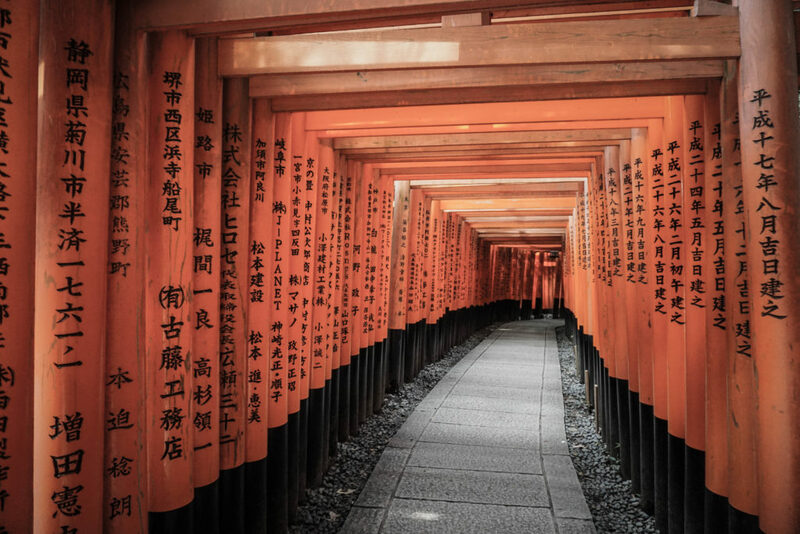 We cover the best Japan travel apps extensively in this post but here are a few that you definitely should download while planning a trip to Japan. 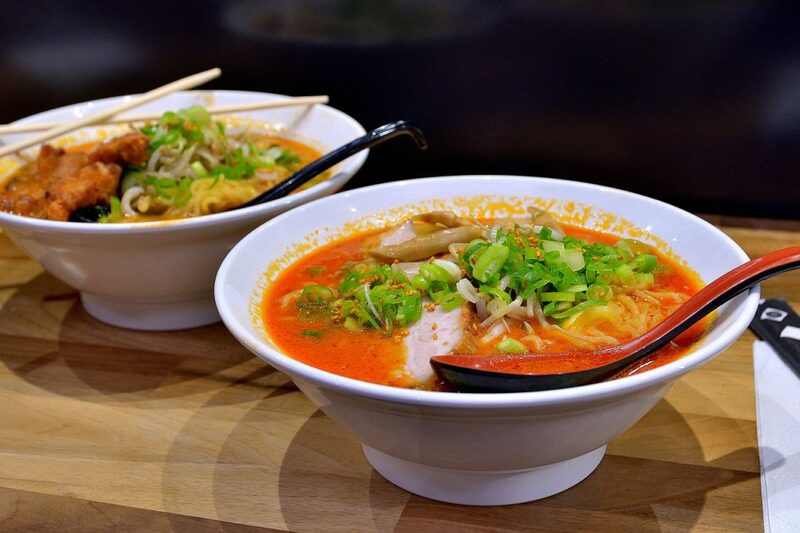 If you’re using our Japan trip planner chances are you’ve been waiting for the section about what people love most, food! Japanese cuisine is more than just sushi (although it’s SO dang good). If you’re looking for a guide to Japanese cuisine as well as Japanese dishes to try and restaurant recommendations check out our guide. What we’re going to cover in this section of our Japan trip planner is convenience stores and grocery stores in Japan. Convenience Stores or “Konbini” in Japan are extremely popular with locals and tourists. Unlike gas stations in the United States, konbini such as 7 Eleven, Lawson, Mini Stop, and FamilyMart do not have fuel out front. These stores are simply for grabbing a quick meal or snack on-the-go or a beverage. If you are planning to stay in a few cities long term we highly recommend visiting and purchasing food and drinks from a grocery store in Japan as they are cheaper than convenience stores. They also have a variety of inexpensive yet quality prepared food items such as tempura, fresh sashimi, salads, and more. Some grocery stores even have seating areas and microwaves in order to heat up your food and enjoy it sitting down. During our three months, we visited a few different grocery store chains such as Aeon, Isetan, and Fresco. In some cities, there are even Costco Wholesale Clubs. Most grocery stores in Japan have grocery bags that you can purchase but in order to save some money and plastic bring a collapsible tote bag when going to a grocery store. We brought along two of them every time we went to the store. One other thing to note is that cashiers at grocery stores in Japan do not typically bag your own groceries. Instead, they will transfer your items to a new shopping basket or cart and you will move over to a bagging station. The electrical outlets in Japan resemble the outlets in the United States but without the three prongs, instead just the top two are used. If you are traveling from the United States to Japan you shouldn’t need a converter unless you plan to use something with three prongs or a different voltage as Japan has a power voltage of 100 volts (in the United States we have 120V). The only items that can think of with three prongs are my hair dryer, which I didn’t take because all hotels have nice complimentary hair dryers that you can use, and my laptop charger. I have a MacBook Air and typically use the extended length cord. However, if I take off the extension my charger has an adaptor that is the required two prongs. If you are traveling from a country other than the United States then you may want to invest in a power converter. And, as I mentioned, the voltage is different in Japan. If you are planning to use a hair straightener or curling iron you might also consider buying a voltage converter too, although I haven’t had any issues with using my straightener or curling iron while in Japan. There are a few different styles of toilets that you’ll find in Japan. Such as Japanese style toilets, Western-style toilets, and urinals. While this section may seem like common sense knowledge, the first time you see a Japanese style toilet can cause confusion for some, especially children. While they are becoming less common you will find them in a lot of public restrooms, some ryokan, and rural areas. With this toilet, you simply squat down facing the hood of the toilet (where the flushing lever is). At first when I used this kind of toilet I was worried about getting my clothes in the toilet or accidentally peeing on them (just being honest!). But If you pull your clothing items down or out of the way enough you should have no problem. These are the toilets that many are familiar with except there are a few differences in Japanese Western-style Toilets compared to the ones found in the United States. The Western-style toilets in Japan often have a bidet attachment and you can often find other electronic features on the side such as a button with a music note that will play a soft flushing sound to give you more privacy while you do your business. Some toilets also have buttons for lifting and closing the lids or a place to wave at the toilet to get the lid to open or close. Needless to say, these toilets are high-tech and we wouldn’t mind having them in the States! One other thing to note is that all toilet paper is flushable in Japan, but tampons are not in most places. I switched to a menstrual cup a few years back and I’m fully convinced that I’ll never switch back to tampons again. But if you do use tampons, make sure you put them in the proper bin instead of flushing them. Great information and tips, especially about the cultural differences I should keep in mind while traveling. It would have taken me hours of searching numerous websites to try and pull together even a fraction of the information I found here. We are planning a trip to Japan next year and I will be using your suggestions. Thank you.